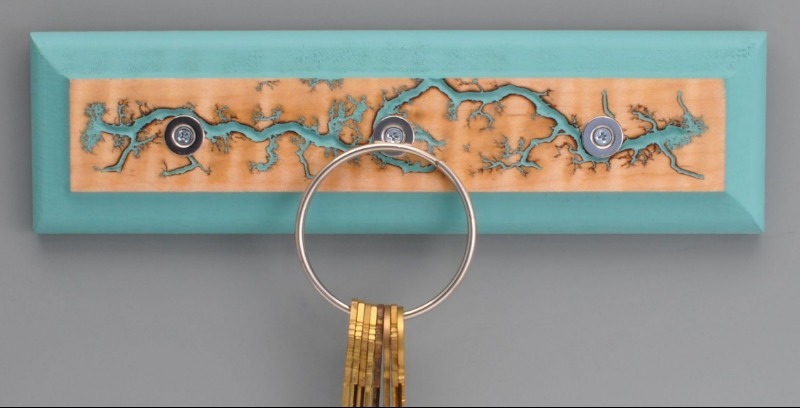 Our magnetic key holders are designed and created by Louisiana master Craftsman Greg Little. 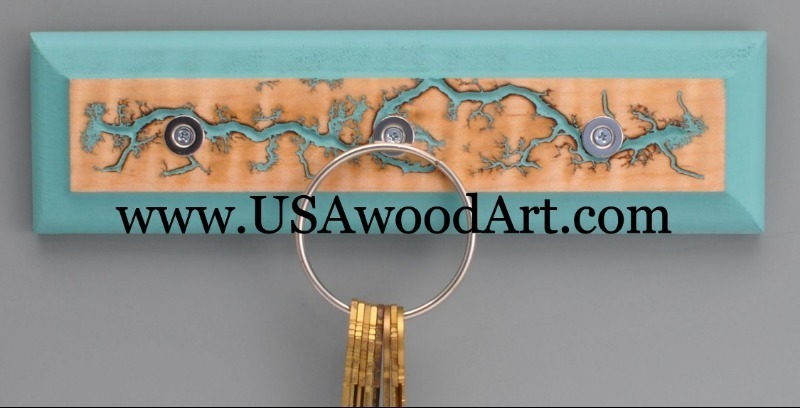 These are wall mounted using keyhole slots and each keyholder comes with a mounting template and mounting hardware. Each magnet will hold between 25-30 keys.